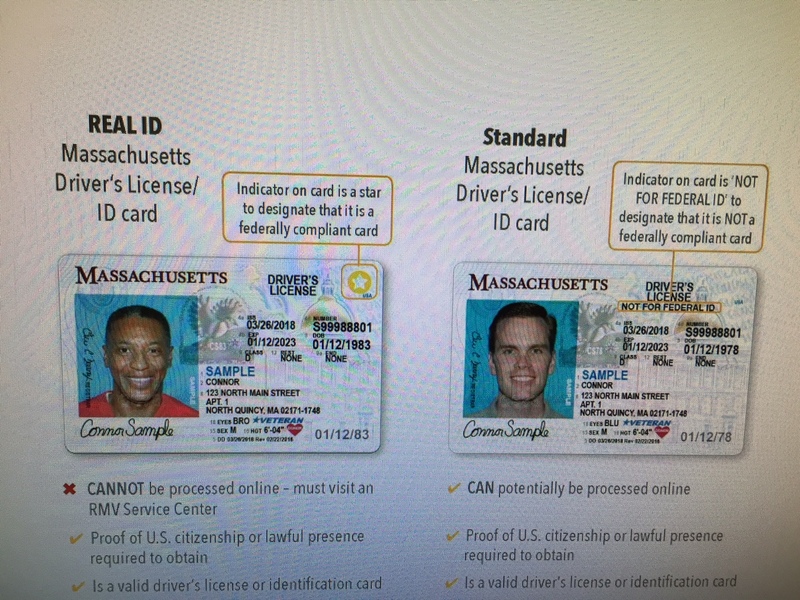 There have been some changes in Massachusetts regarding the Registry of Motor Vehicles (RMV) system and the implementation of Real IDs. As with any change, there is an adjustment period. The longer wait times at the RMV have been the biggest complaint since their new ATLAS system went online in March. Some of these wait time issues are from the new requirements for the Real IDs. 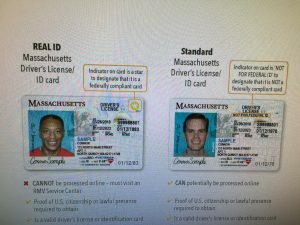 If you need additional information on what is acceptable documentation for the above 3 items, please refer to the Massachusetts RMV website: https://www.mass.gov/guides/massachusetts-identification-id-requirements. The biggest problem the RMV is finding when people are applying for a Real ID is the valid proof of Social Security numbers. People are bringing laminated SS card to the RMV. It is illegal to laminate your SS card. If you have already laminated your SS card you may request a copy from the Social Security Administration. To do this go to the SSA’s website and request a copy, you should have it within a week or so. The other issue causing the longer than usual wait times is the RMV’s ATLAS system has had a few glitches since its implementation. The good news is that with the ATLAS system glitches are fixed much quicker than their old computer system. The new ATLAS system is very adaptable. If there are problems with the computer system the fix usually done within the day. With the old system, changes would require the IT department and 3 months of repair time.